Combining the automotive lifestyle with an traditional luxury watch brought this sporty and one of kind concept to life. The LION’s RUN ember edition catches the eye with it’s custom carbondial finish and the golden accents. Luxury Lighting Speed represents the “rotating flash” running over seconds. To redefine precision the dial is decorated with an golden LION’s RUN logo created with absolute precision to the Original. The final touch is given by EMBER Concepts expertise DLC-plating. 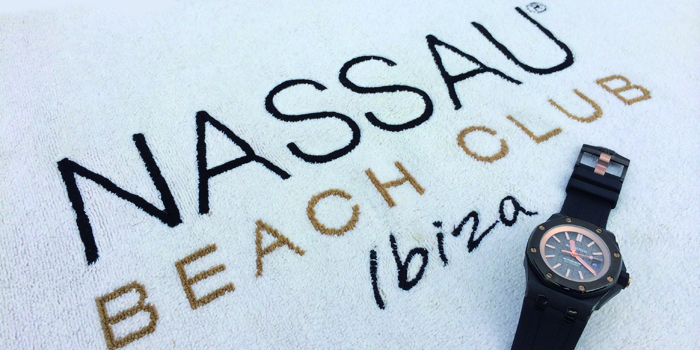 The Spanish Island of Ibiza is all set to host the heavyweights of world powerboat racing when they take to the waters off Playa D’en Bossa for the Mediterranean Grand Prix on 5-7 September. For the first time in over two decades catamarans and monohulls will race alongside each other in the UIM Class 1 and V1 World Powerboat Championships, with an anticipated 14-boats lining up as the revised new-look Championships format debuts in Ibiza and Class 1 returns to Spanish waters for the first time since 2006. The EMBER watches Team join the race and present the new Audemars Piguet Diver Limited Edition by EMBER watches. 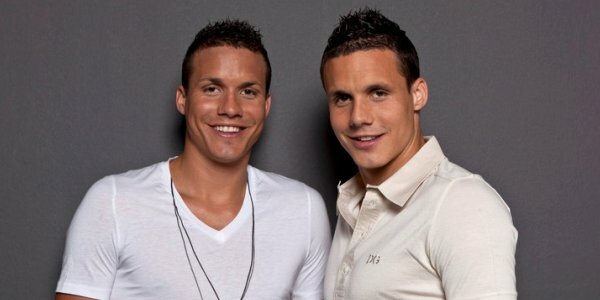 The two professional Swiss footballers from FC Basel, Philipp & David Degen, had us redesign their special limited edition Hublot watches, of which only 300 were made. After a complete overhaul and subsequent DLC coating, the watch was unrecognisable. At the presentation on Ibiza, the two Swiss countrymen could barely hide their amazement and were over the moon. Memories for his life – Mario Götze scores for Germany in extra time, taking his team to a fourth World Cup title. After this unique moment he ordered a special world cup winner edition designed by EMBER watches. 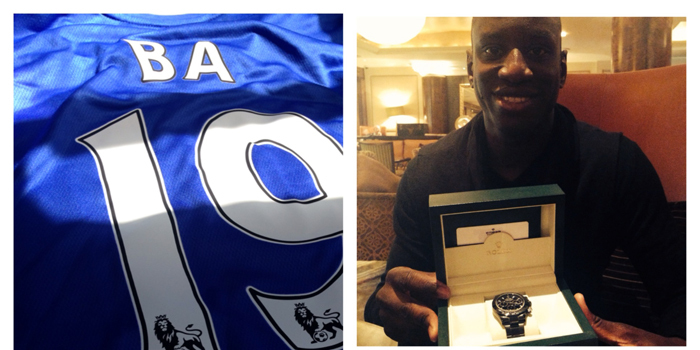 The football player from FC Chelsea Demba Ba got his Daytona by EMBER today in London. He is very happy to wear this limited edition by EMBER watches. We wish him all the best and a lot of fun with his new EMBER! After the historic achievement of reaching the Champions League final at Wembley, Borussia Dortmund’s goalkeeper, Roman Weidenfeller, chose our EMBER DIVER EDITION with a limited run of 25. 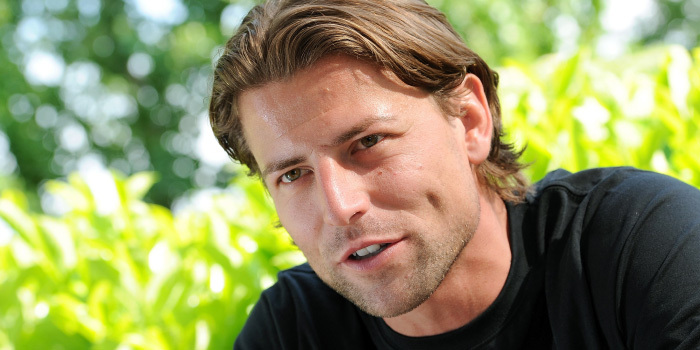 In addition, our limited top “DIVER” model was customised according to Mr Weidenfeller’s own personal taste. 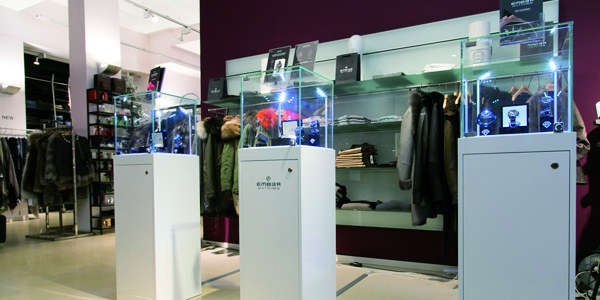 Jades is located right in the heart of Germany’s fashion capital, the city of Düsseldorf. The unique spirit of Jades combined with the charming character of it’s staff and the selected choice of global premium brands in particular does fascinate customers from all over the globe. 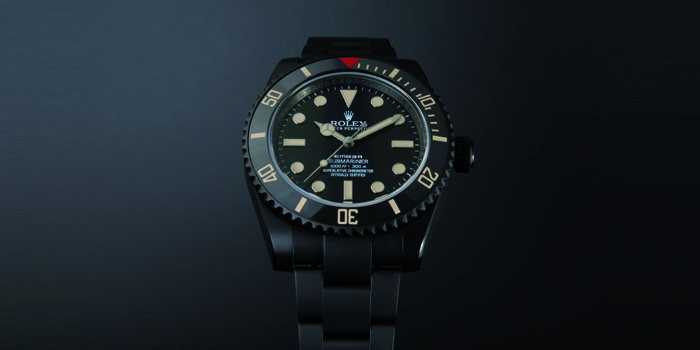 Hence we are very pleased to announce that EMBER watches will be part of that extraordinary selection from 01.01.2014 onwards. EMBER watches will offer their latest collection exclusively at Jades. If you come to visit us do not be surprised to meet Victoria Beckham, Justin Timberlake or any other celebrity who stops by every now and then.